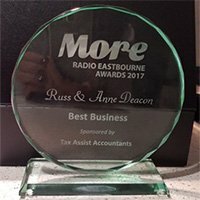 We are very pleased to announce that we won the Best Business category at the 2017 More Radio awards held at the beautiful All Saints Chapel in Eastbourne. 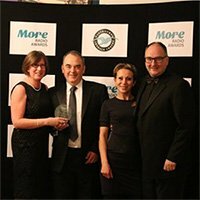 We are incredibly grateful to all of those that voted for us and helped achieve the award. Our showroom features kitchens by Schuller, a family run German brand established in 1966 to whom quality is paramount. We are suppliers of kitchen appliances from Neff and Siemens and cooker hoods from Elica & Lux Air. We supply beautiful worktops from Corian, Wharf Seamless, Silestone and Dekton. We also stock a wide variety of granite and glass samples for splashbacks in amazing colours and textures from local companies. 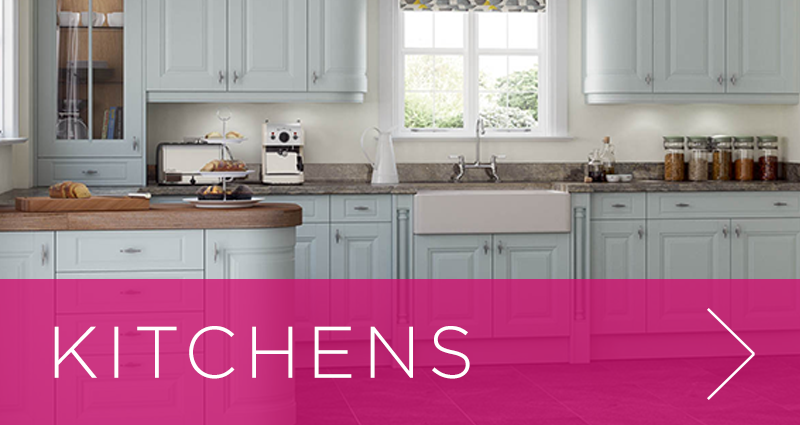 Then to give your kitchen the perfect finish we supply Karndean flooring, so we have everything you need for your new dream kitchen. 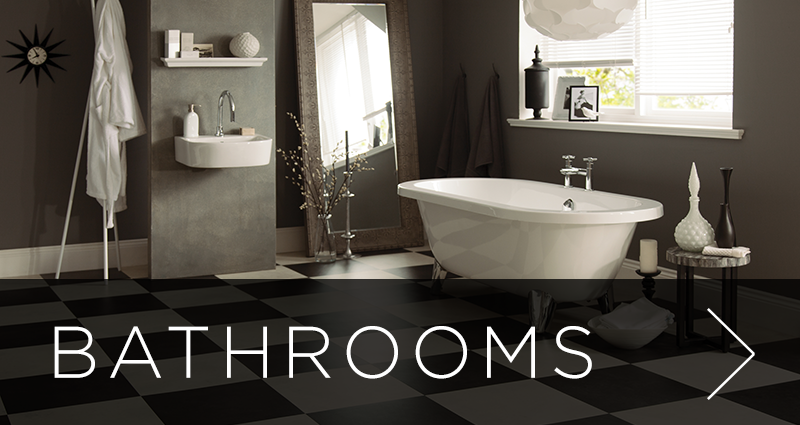 For a beautiful bathroom, we offer a vast range of sanitary ware from Phoenix, Pura and Ideal bathrooms. Every type of bathroom is catered for including shower enclosures and wet rooms. We can also supply bathroom furniture from Montrose, so we can provide everything you could wish for in your new luxurious bathroom. We have our own excellent range of stylish and innovatively designed bedroom furniture to suit today’s trends at affordable prices. 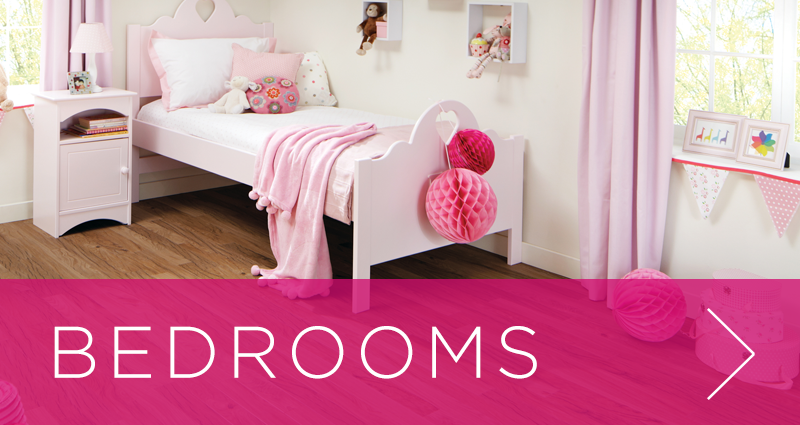 We can meet the requirements of many customers with a broad scope of designs and storage solutions to make your dream bedroom a reality.